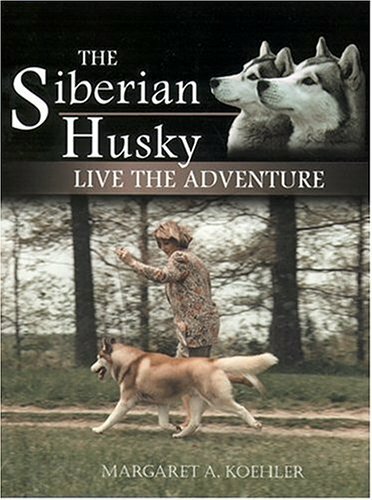 The book all Siberian owners have been waiting for! This book contains many gems within its pages. Includes information on the breed standard, temperament, breeding, showing, racing, obedience, care, training and the breed's origins. Margaret Koehler was involved in the breed for over 40 years, showing, judging, writing the AKC breed column and much more.